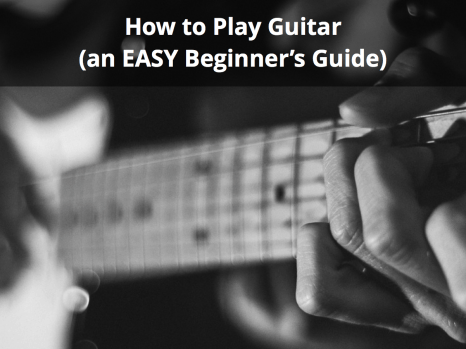 When you want to make it to the next level as a guitarist, you need songs that challenge you. Songs that introduce you to new techniques and take you out of your comfort zone keep you growing as a player and introduce you to the core repertoire of a serious guitarist. Challenging yourself to climb the mountains made by the masters who came before you will prepare you to blaze your own way as a musician, pushing the boundaries further than they have been in the past. 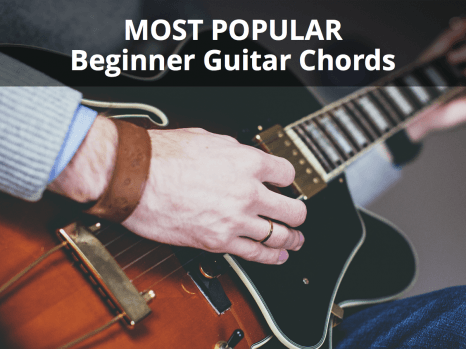 If you’re looking for a list of established pieces of the guitar repertoire (and maybe a few hidden gems), this list was made just for you. You may have heard some of these pieces before, but others will be new to you. Those are the ones I would recommend you focus on the most. A number of these songs require a lot of practice hours because of the sheer volume of music. Some songs are not as long or complex but have unusual techniques that will challenge you to extend into new technical territory. Blending an awareness of mastering tricky solos and developing improvisational sensibility, this list is a mix of older and newer guitar virtuoso pieces that will push you past where you thought your limits were! In the following list, I’ve included the song title, the artist who made the performance famous, a link to the performance, and tabs. Some of these pieces have not been transcribed yet, and it may fall to you to learn them by ear or make the first tab. This is actually a really good way to learn the song and contribute something back to the community by posting the tab on a website like Songsterr. That being said, it may be useful to have a program like GuitarPro which will often help you access and manipulate the tabs you need. It’s an extremely worthwhile investment for serious guitarists that will let you consume, as well as share, transcriptions of these pieces. Which Songs Should I Start With? 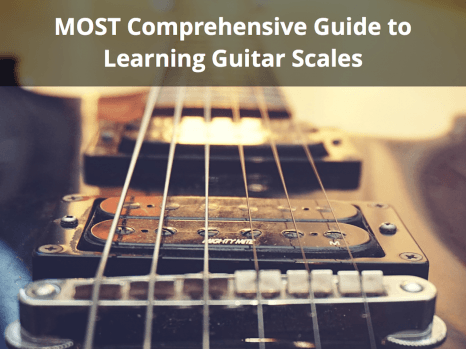 This list encompasses what may amount to decades of guitar study. So where should you start? There are several possible right answers. First, listening to the ones you don’t know is a good bet. Second, make sure you’ve learned a lot about “chunking,” or techniques for breaking down a song into small pieces. Here’s a tip: get the tab, print it out, and cut up every single measure. Learn every single measure separately, starting with the hardest. Go so slow that people listening wouldn’t recognize the song. Slowly put the phrases back together, but go back to the individual measures as you need to, especially the tricky ones. Another way to approach this question is to start with what you are attracted to. Are you drawn by the most difficult songs? The most unusual? The ones with the loudest solos? Think about what energizes you, since you will have to stay motivated through a very long learning process, and doing pieces you hate won’t be sustainable. Then again, if you have already tackled some virtuoso pieces and you want to find something that will stretch you the most, try going into the territory of the songs you are least familiar with. Another thing to consider is the balance of composition versus improvisation. Some of these songs have not a single note that isn’t in the original score. Others may have a simple hook, but demand a high level of style in the jam, or else they feel underwhelming. Ask yourself what your interests are, as well as your weaknesses that you’re trying to improve upon. Leave a comment below if you think we left out any good songs, or if you need more tips for practicing! 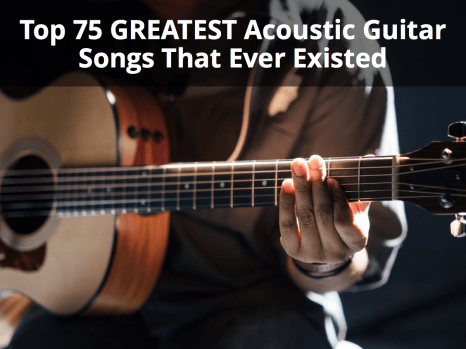 Also, if you find these songs too difficult, check out our other article on the 100 easiest guitar songs and see if that’s a better fit for you. About the Author: Jonathan Bojan is a professional guitar instructor and writer for TakeLessons. 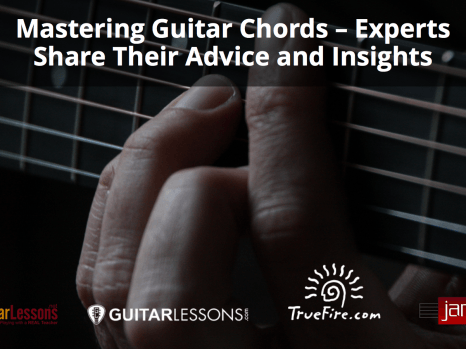 TakeLessons offers free online guitar classes as well as private lessons for students of all ages.